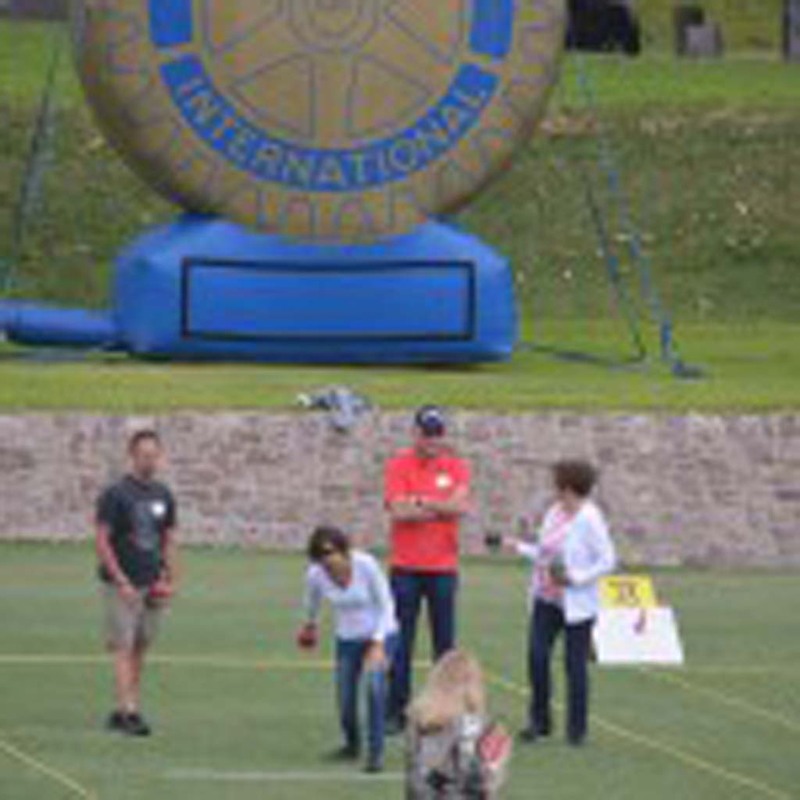 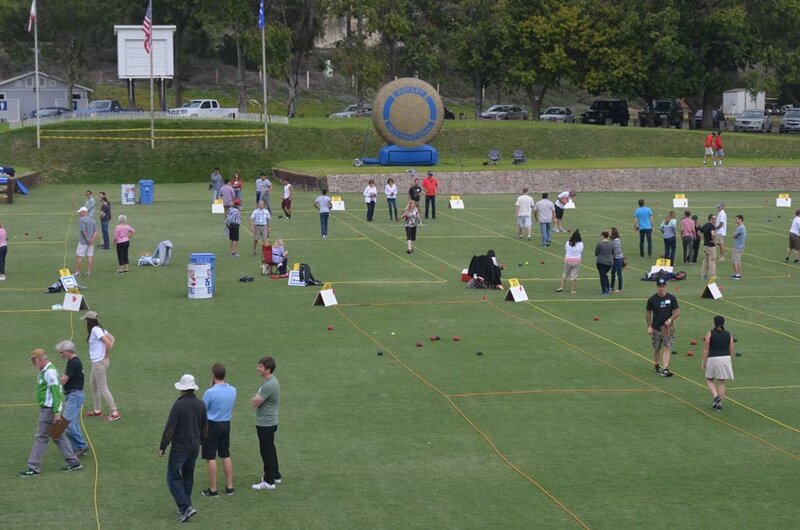 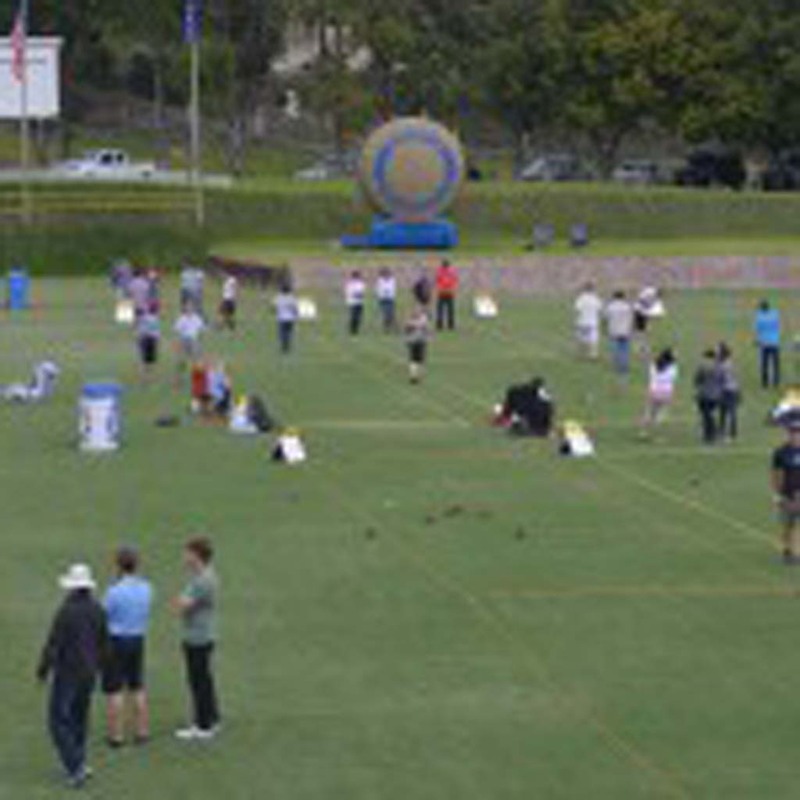 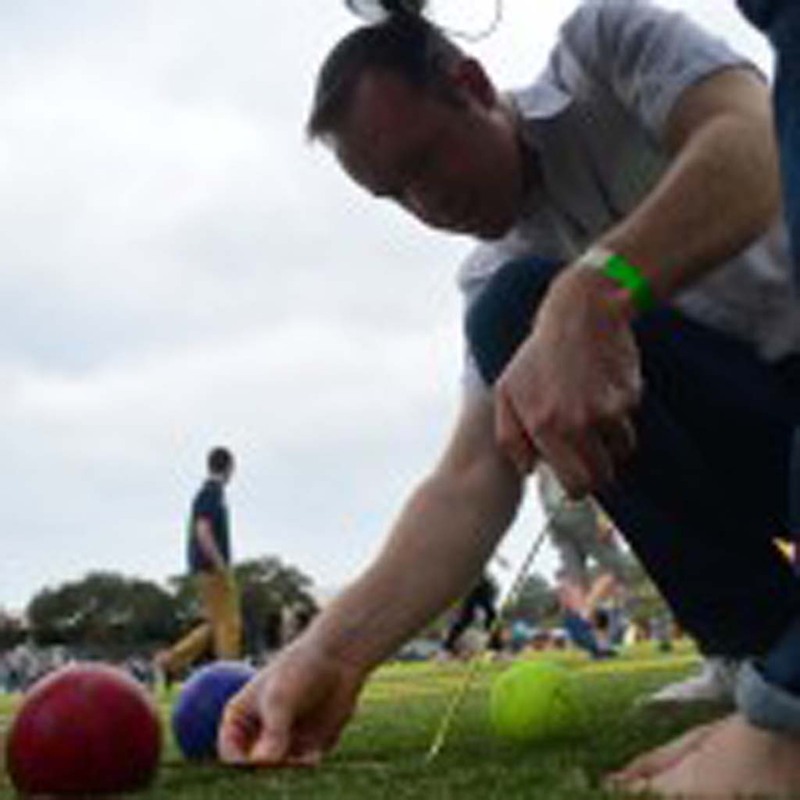 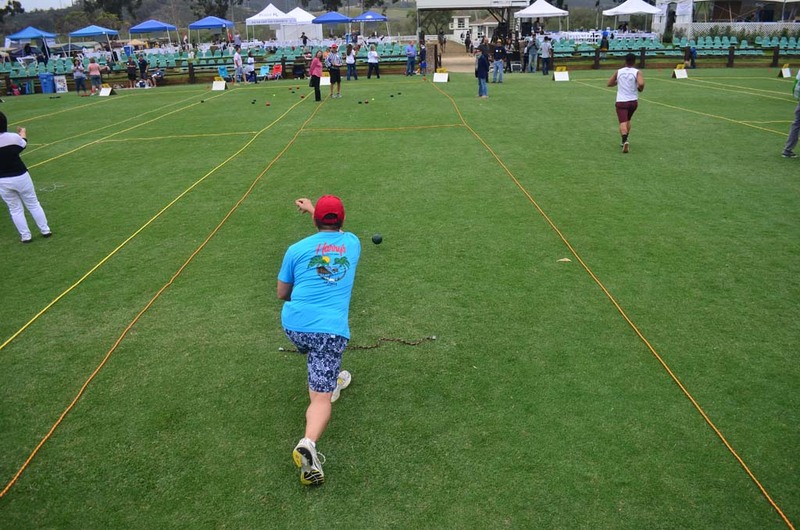 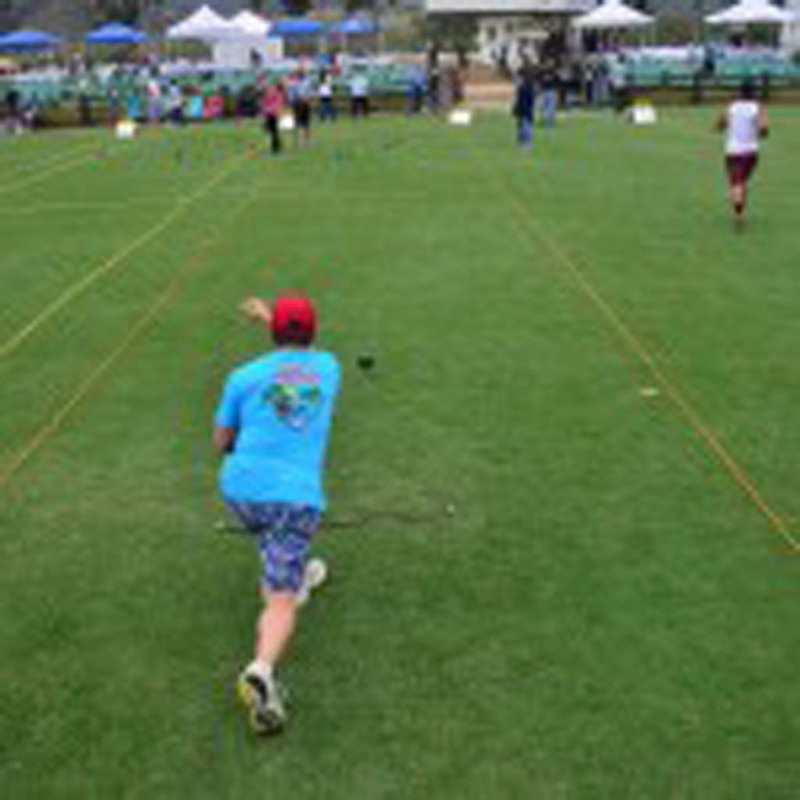 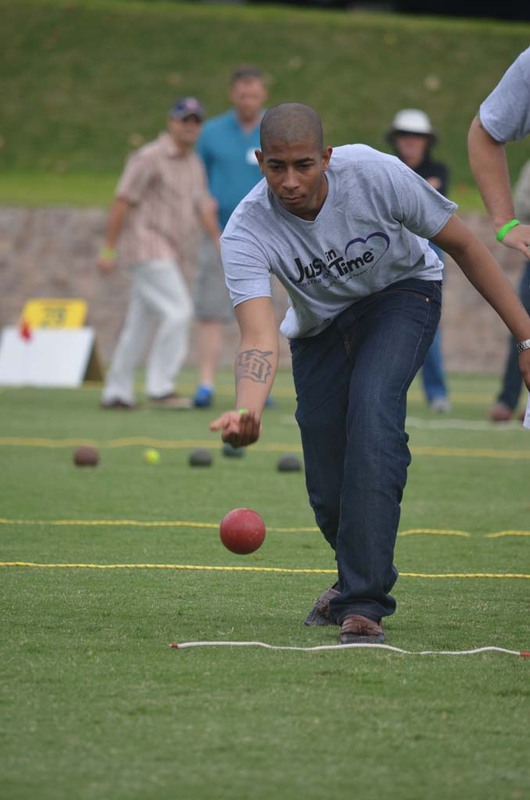 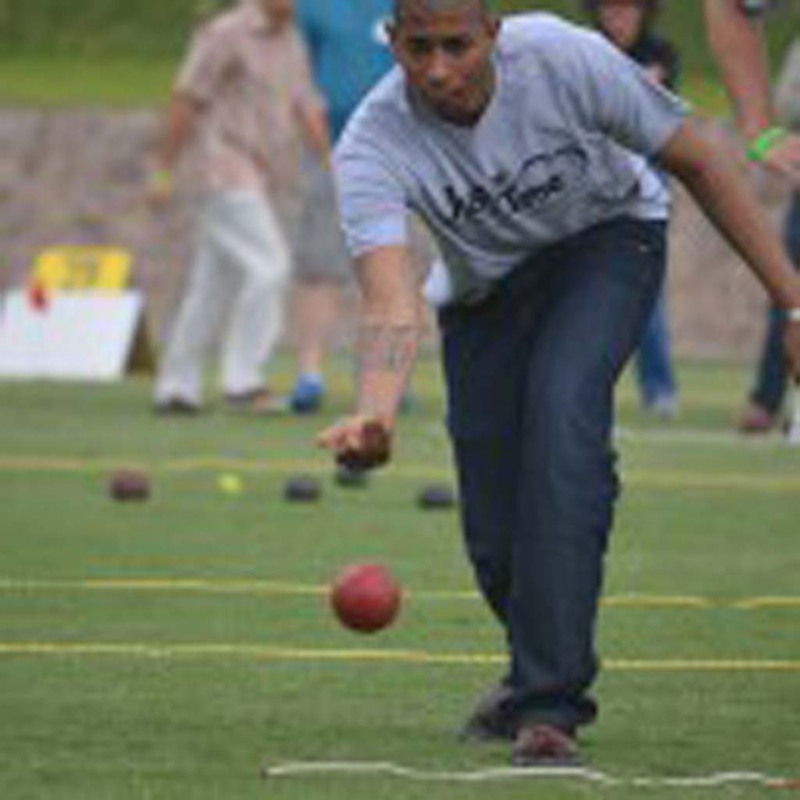 DEL MAR – In the 18 years since the Del Mar/Solana Beach Rotary Club began their annual Bocce Ball fundraiser tournament, they’ve netted $500,000, which has gone to helping the youth of San Diego County. 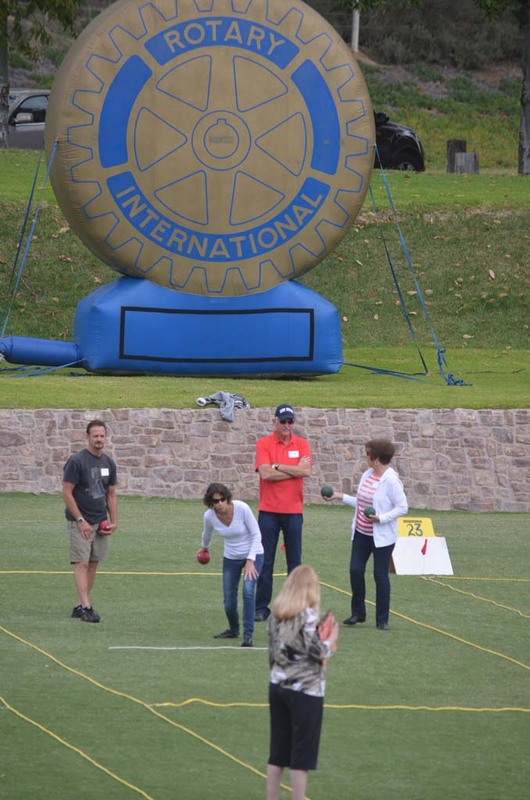 “The number one priority is kids,” said Charles Foster, who’s been with the Rotary Club for 20 years. 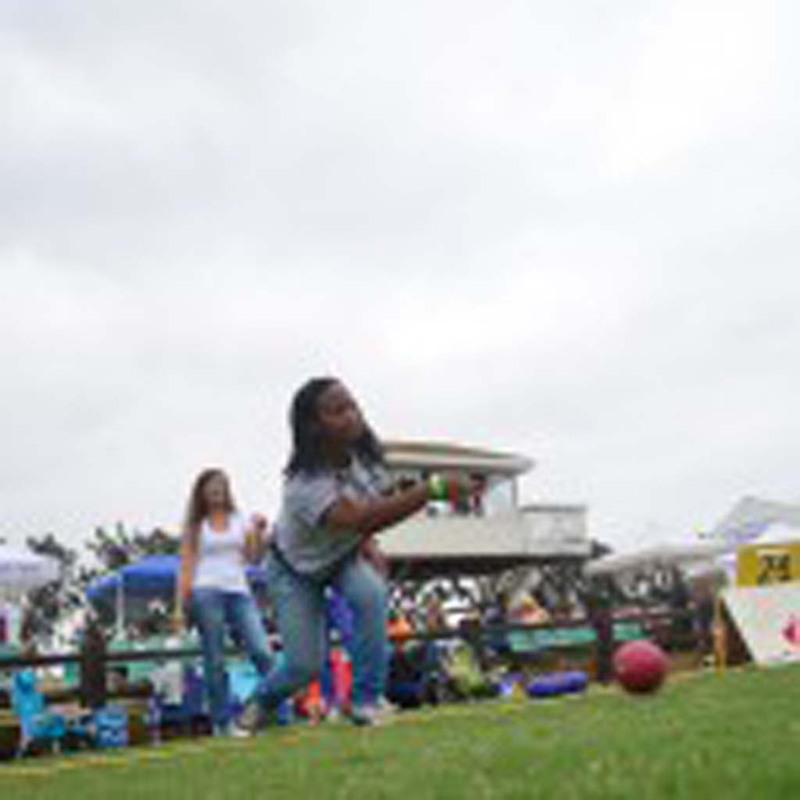 Those benefiting from the tournament: Just in Time for Foster Youth, a nonprofit based in San Diego that helps foster youth transition to achieve self sufficiency and well-being. 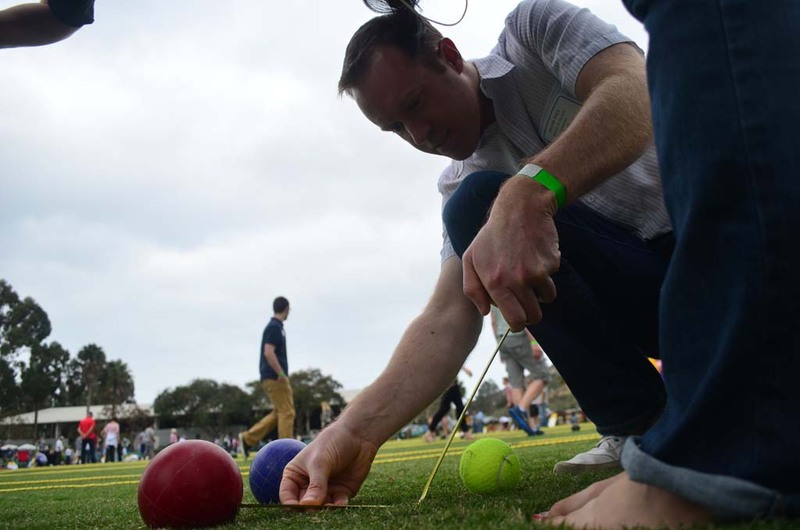 And Reality Changers, which helps to provide youths from disadvantaged backgrounds with academic, financial and leadership support. 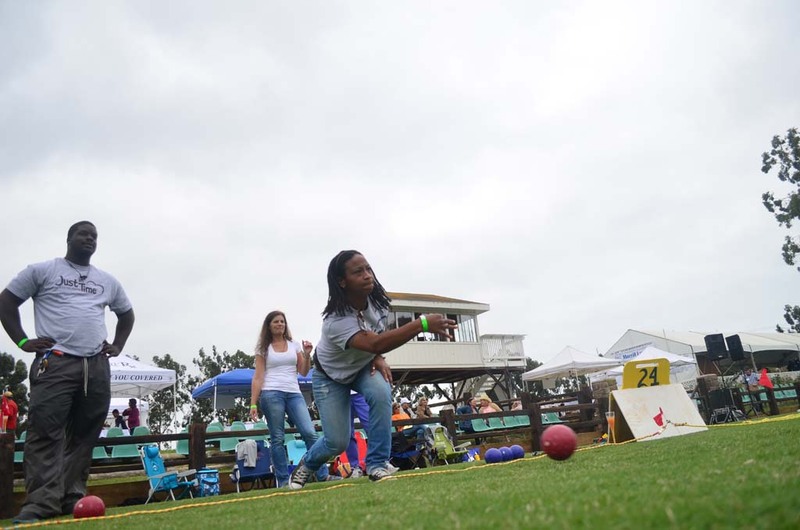 Other local groups as Encinitas’ Community Resource Center also receive a portion of the funds raised during the tournament.